Los Angeles is one city that offers amazing sunny weather for golfing. The City seems to be perfect for golf because of the perfect year-round weather for play and an abundance of greenery. There are certainly private golf courses where the rich and famous hit the links in Los Angeles. However, there are a good number of public golf clubs in and around Los Angeles, open to all. So whether you are in town for business or pleasure and feel the need to tee off, you do not have to go looking for an expensive private club, you can always feel free to tee off at any one of the many public golf courses available in Southern California. Most of the golf courses in LA are open all year. You can always check out golf courses such as Alondra Park Golf Course, which is just about 2.6 miles away from the Rodeway Inn Los Angeles. It is one of the best golf courses in LA, an 18-hole golf course that opened in 1947. Green fees cost $29 on weekdays and $38 on weekends where you have an average round duration or play time of 4 hours, 45 minutes. The next great golf course to try out is Angeles National Golf Course, designed by the renowned player Jack Nicklaus. It is also an 18 holes golf course located in the foothills of the Angeles National Forest and offers great scenery. On weekdays, green fees cost $85 and on weekends a round will run you $130 and the average round duration is about 4.5 hours. Balboa Golf Club is a great golf course designed by William P. Bell and Sons. This course has a signature #3 hole and it costs $30-45 and average round duration is about 4 hours weekdays and 5 hours on weekends. Chester Washington Golf Course is a par 70 course that has a signature hole #13. Green fees costs $29-$40 on weekdays and $38-$52 on weekends. Its duration per play on an average is 4.5 hours. There are also a number of other good golf courses including Victoria Golf Course, Los Amigos Country Club, Industry Hills Golf Club at Pacific Palms, Marriott Golf Course, Mountain Meadows Golf Course, and Griffith Park Golf Course. 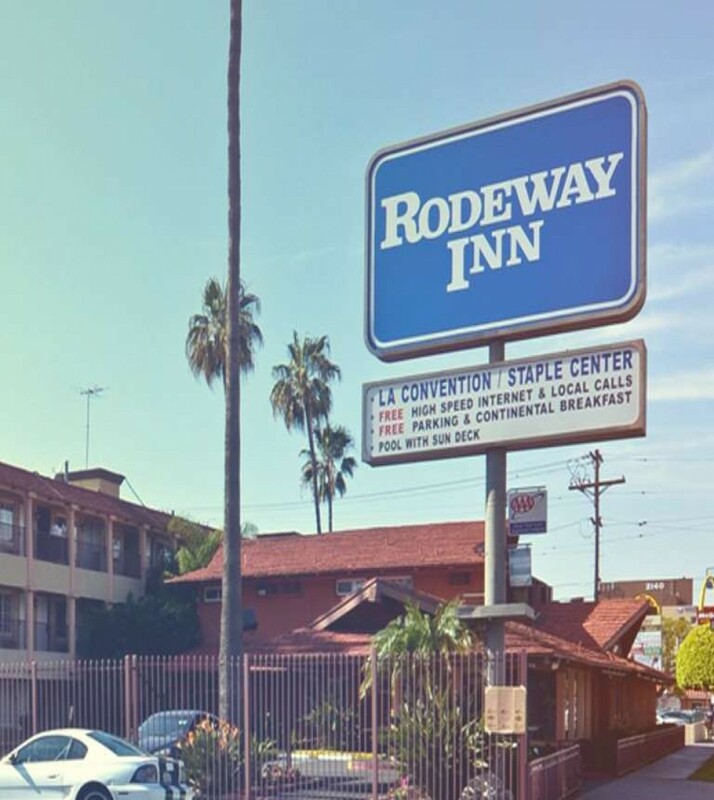 With close access to so many golf courses for lovers of the game, Rodeway Inn Los Angeles is just the right place to stay if you are an avid golfer who wants to hit the top Los Angeles golf courses for a golf excursion. You can rest assured of a reasonably priced hotel that offers just the right kind of services you need, including comfortable guest rooms, boutique amenities, and friendly and professional service.